Have you ever concentrated on the performance of your YouTube channel? Do you want to find the video content that goes viral? Google Analytics is the only solution to analyze the overall performance of a particular video content. It generates the high traffic for the YouTube channel and to find the relevant audiences for the channel. The reports of traffic and watch time can be identified by this tool. The metrics that have been provided by the Google Analytics will lead to having the branded YouTube channel. 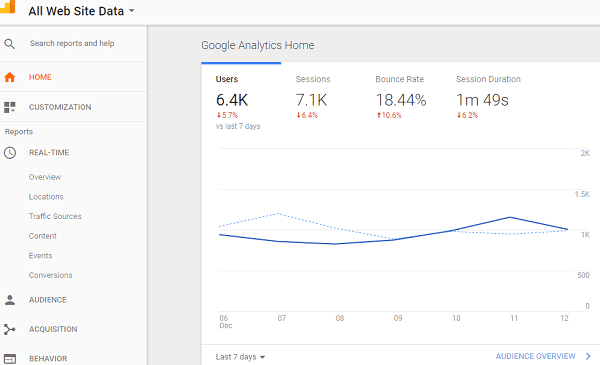 Initially, log in to your Google analytics account. Then choose the ‘admin’ option. Hold the drop-down menu in the account column to choose the account for which the property has to be added. Choose the ‘create new property’ from the dropdown menu in the property column. Now assign the channel name. Add the YouTube channel URL. Then choose the reporting time zone, industry and category. Then hit on tracking ID and then copy it. Now login to your YouTube channel account. Then pick the YouTube advanced settings and then hit on creator studio. Tracking ID can be added to the Google Analytics property tracking ID. Now just click on save. When you link Google analytics and YouTube channel, then the data from the website and YouTube will be available. Now create a new view by going through the Google analytics. Then assign the ‘YouTube channel view’ by selecting the time zone. Fetching the data from only YouTube channel by applying filters to the YouTube channel view. The audiences that are visiting our YouTube channel can be identified. It can display the interaction of audiences with our channel. The conversion rate reports can be obtained. Videos that are playing a vital role to gain the audience traffic can be identified. The all pages report can be obtained by using Google analytics on YouTube. The users visiting time can be identified. The audience geographic location can be displayed. The devices which are being involved to browse your content is possible. 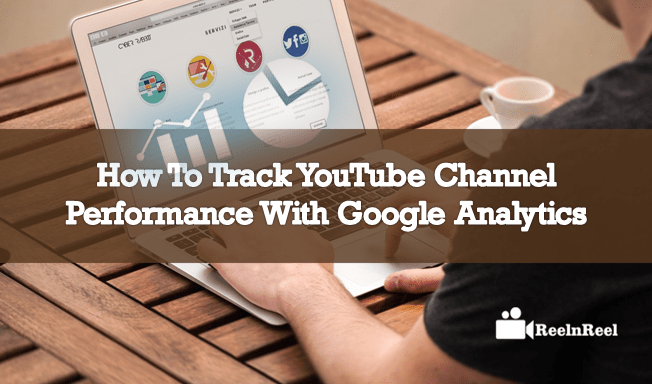 If you want to benefit from the ultimate service from the Google, then step out quickly to merge the ‘Google analytics’ at your YouTube channel. It is the most significant category for all the creators and publishers while launching the video content, especially on YouTube.